Your vehicle is one of the largest investments you will ever make. 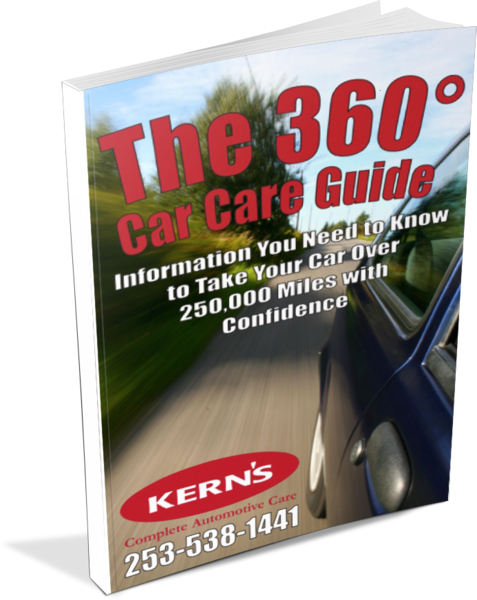 Get all the car care tips you need in this great guide! Taking care of your vehicle properly will deliver the performance, lasting value and enjoyment you need and expect. In this user-friendly book, you get an array of expert car care tips to help you maintain the life and integrity of your vehicle. A properly-maintained vehicle offers the greatest return on your investment, performing safely and dependably for you and your family. When you are properly maintaining your vehicle you can avoid more costly repairs down the road. We have created this easy-to-use guide to help you understand your vehicles, their service, when and why they are required. This guide explains the typical preventative maintenance repairs in simple language, taking the mystery out of major vehicle systems and parts.